If you liked this show, you should follow Smoothgroovesradio1. SGR1! Smoothgroovesradio1, The Late Night Widn Down, Playing Smooth Nostalgic R&B and Hip-Hop Throwbacks for Thursday Night Wind Down. 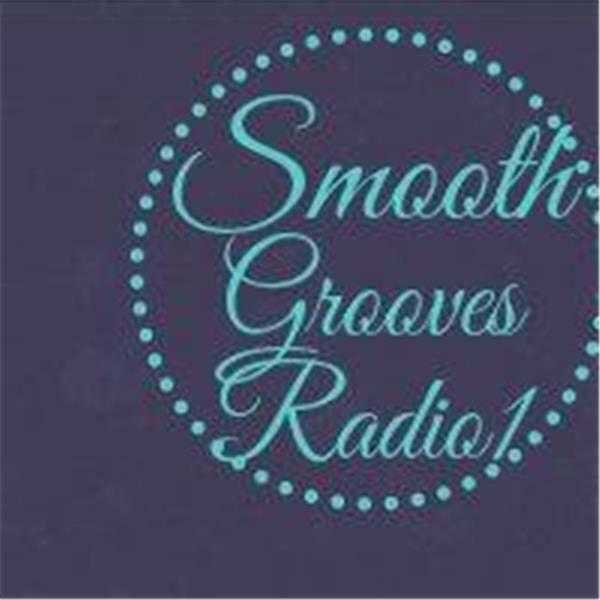 Follow on Facebook, Instagram, Googleplus, iTunes, under Smoothgroovesradio1. Visit the website, Smoothgroothgroovesradio1.com.